Much buzz has been proliferating after the star-studded “Rose on The Grave” Blue Carpet premiere last Saturday. The glam, the glitz and ostentatious decor of Saint John’s plaza -Douala gave the event well-deserved grandeur. 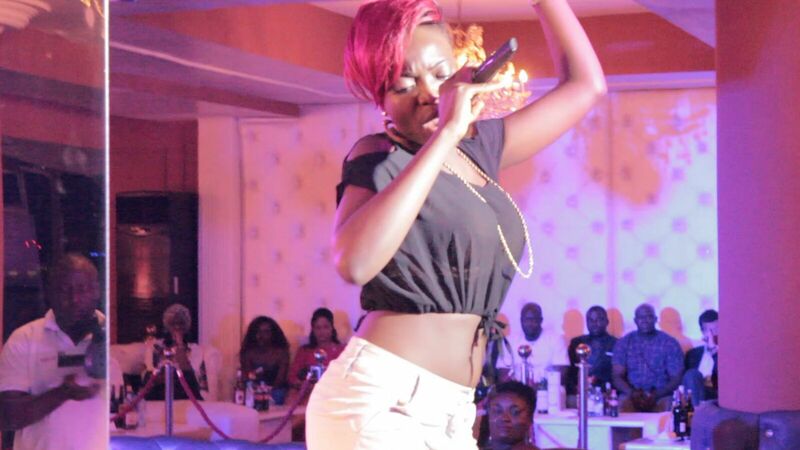 About the artists who performed at the event, the most talked-about is R&B/Reggae-Dancehall up and coming diva Montess. What a stunning discovery! . 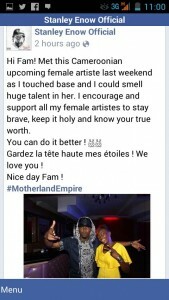 Her immense talent captured the attention of Cameroon Hip hop headliner Stanley Enow who couldn’t wait to post about her on his official Facebook page. 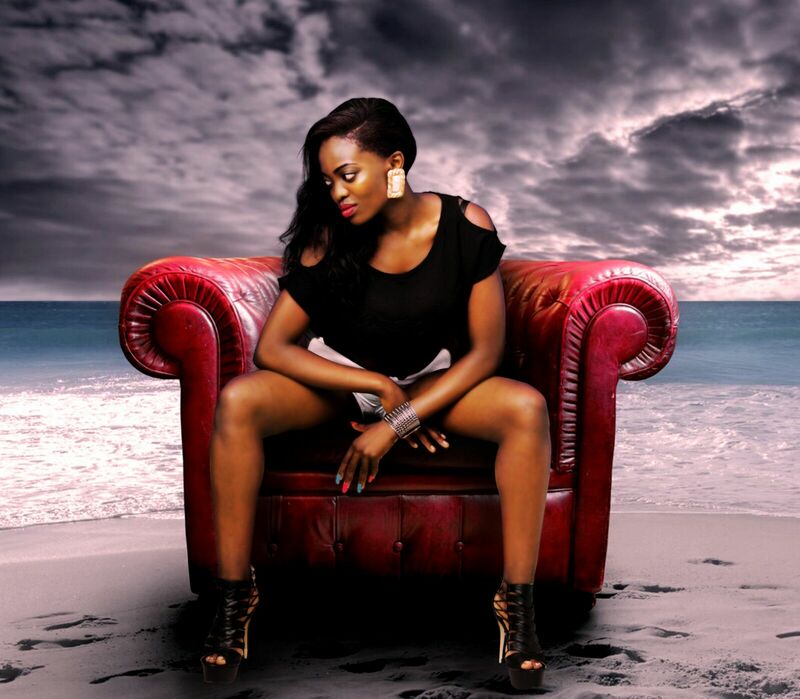 The Buea-based singing goddess is signed under Trackzone ‘s imprint. Her brand new single “Gunman” is such a scintillating piece of music and confirms her musical savvy. She gives you the urge to ask for more. 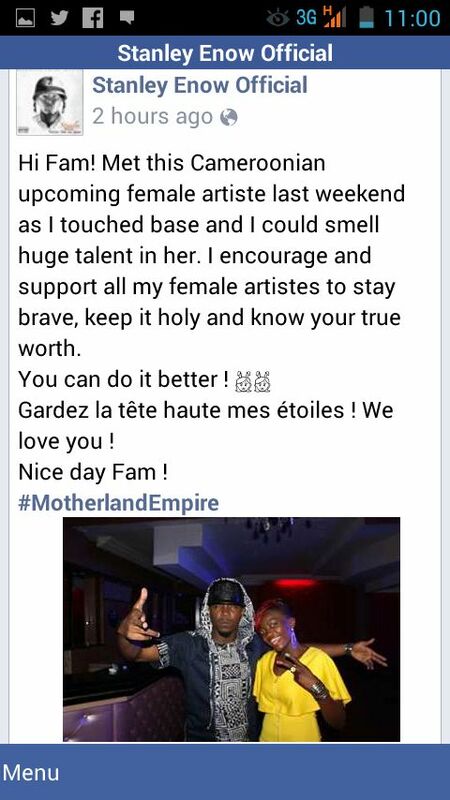 Montess is definitely journeying out of obscurity to spotlight. Watch out for an exclusive release in your fave Cameroonian entertainment blog Nexdim Empire.